Hello, I am new here. I drawing. I usually use coulored pencils because I don't know watercolour tecniques. 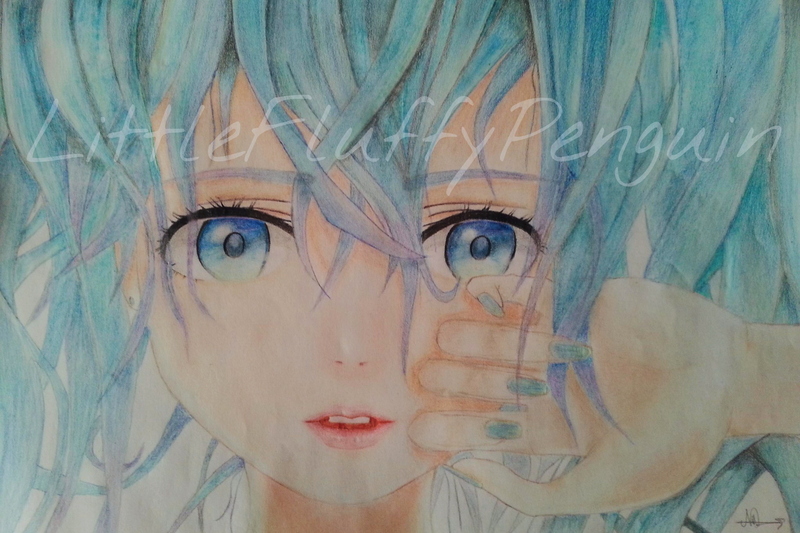 It is one of the old artwork of mine. I hope you guys like it.